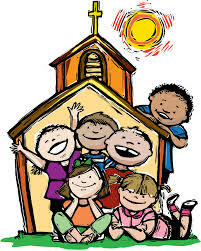 On the First Sunday of the month the 11am Contemporary Worship service is an 'All-Age' one when children join in with their parents in the church. Please note that we are unable to cater for unaccompanied children and parents and carers must be available on the premises at all times. If you are visiting the church for the first time and would like to know about our children's groups, please ask one of the welcome team at the door for more information. Babies - Currently we have no organised creche facility, however there is space and toys in the Tower Room at the back for mums and babies / toddlers if needed, and where the service is relayed. Please do not leave your children unsupervised.